Garage doors are rarely “one-size-fits-all.” Every home is unique, from the floor plans down to the smallest nail and your garage door is no different. 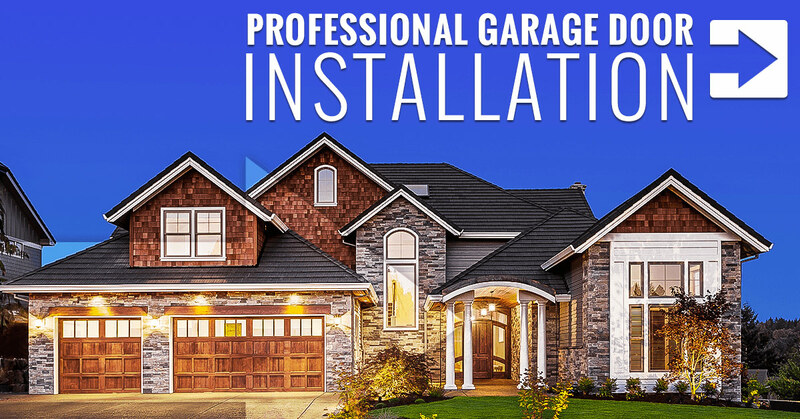 A proper garage door installation has to consider both style and function, otherwise, you may run into problems in the future. It is important to find a professional who has the training and tools to make sure the job is done right the first time, every time. 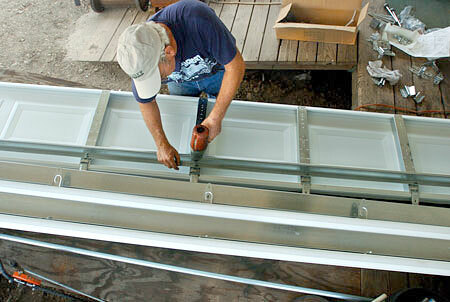 A & H Garage Doors has always maintained a strong track record of customer satisfaction and quality work. 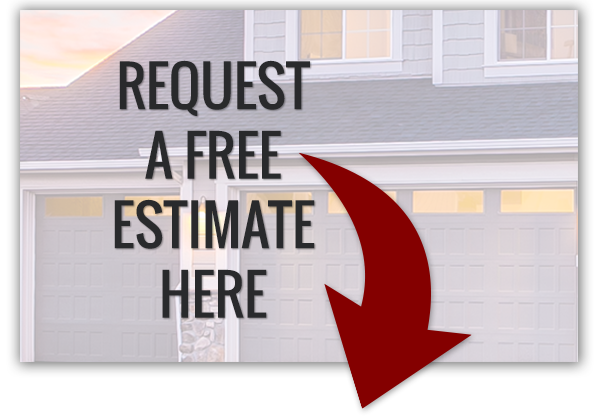 With over 12 years of experience in the garage door industry, Curtis has helped many satisfied customers in Northwest Arkansas with their garage door replacement and installation needs. Throughout the years, he has encountered many garages, from the classic to the eccentric and was able to successfully install every type he came across. 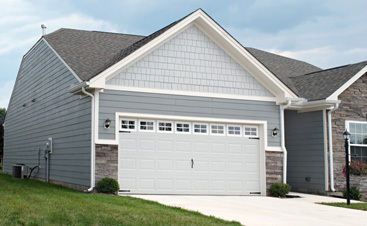 A Garage door replacement can be a great way to increase your home’s property value and even curb appeal. Curtis has an eye for detail and can help you decide on a garage door installation that fits your style, budget, and usage requirements. 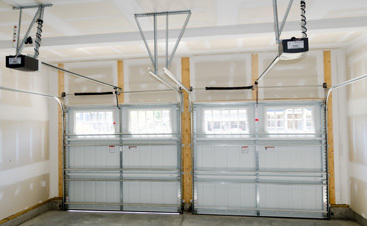 With so many types of garage doors to choose from, you’ll be sure to find one that is the perfect fit. With A & H Garage Doors, you will receive personal and professional attention from the most trusted name in Northwest Arkansas garage door installation. 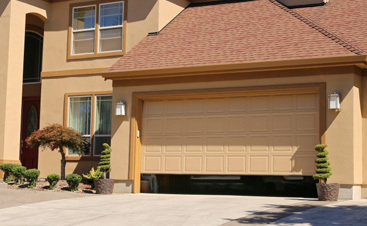 If you’re in need of a garage door replacement, don’t hesitate to contact the garage door installation experts at A & H Garage Door Services today.